I cannot go to New York without stopping by the vendor on the corner of 35th and 6th Avenue in Manhattan to grab me a juicy steak gyro! I recall the first time I had one. 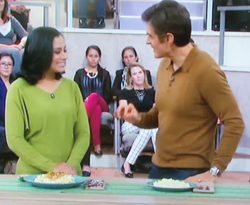 Hubby and I were there taping the Dr. Oz show and we decided to grab a bite on the go after the show. Man oh man were we happy we did! We both ordered a steak gyro and it was sooooooo freakin frat good that I had to go home and replicate this goodness. Traditionally the sauce on a gyro is made with yogurt but I made mine just a bit different and fell in love all over again. I have a special love affair with food and this recipe is in my top list of go to quick and delicious dinners! Did I mention how excited my kids get when I say I am making these for dinner! Yep, the kiddos love em’ too! I hope you and your friends and family enjoy as well. 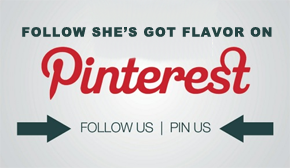 Remember to Share the flavor love! 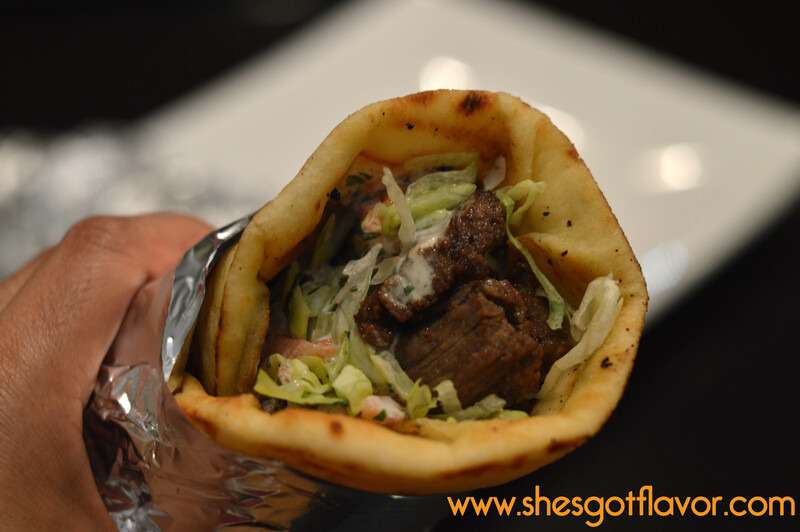 whew this is a good steak gyro!! Marinate steak in sherry wine and Worcestershire sauce for minimum of 30 minutes and maximum 24 hrs. INDULDGE, ENJOY and above all SAVOR THE FLAVOR!!!! Why did you not use yogurt? Have you tried them with lamb and cucumbers? Love this recipe! Real gyros don’t have lettuce on them and use yogurt for the taziki sauce. My husband just came back from a deployment from Greece and real Gyros are made with lettuce. So, that is wrong. They use a cucumber yogurt sauce. Tomatoes are used, as well as lamp, HOWEVER, a real Gyro has fries on it as well. Greece serves a lot of tomatoes, olives (he brought home a case of olive oil for me) cucumbers and onions. LOTS of salad, light eating. No, mayo is NEVER used in a gyro, always sour cream. No, mayo is NEVER used in a gyro, always yogurt, cucumber, and garlic. I follow a recipe as closely as possible but they never turn out the way they should, and I’ve looked for this bread at the walmart here but if they carry it I can’t find it. What’s the difference in sea salt and regular salt? wow this looks sooo good, my mouth is watery from just looking at it! have currently got the meat marinating, so cant wait to have this for dinner! Thanks I most certainly will! I have made the sauce and it is divine, cant really taste the mayo. I added some red onion and cucumber. It is a little salty but it will accompany the meat quite nicely. I also added fresh garlic to the marinade as well. can you use something different then red wine.. 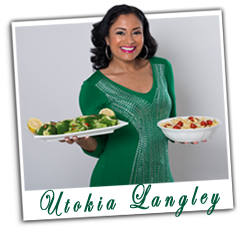 I don’t drink and really would hate to by a bottle of wine for one recipe..
Is it ok to use chicken if you don’t want to use steak? Hi Fatimah … yes absolutely, I think grilled chicken would totally rock in this recipe … have fun and visit us often for more delish recipes!! If u dont have naan bread , can u use pita bread? Would it taste good with lamb? 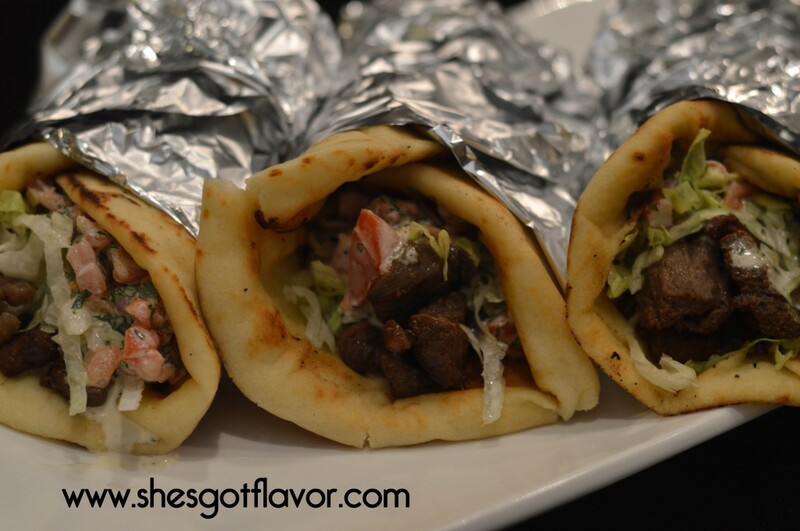 love gyros will try the recipe with the lamb and maybe with chicken added in….don’t like yogurt so will do the mayo thing,,,,wow…like mix an match…my food. u are great. Glad you like the recipes. I love me some Gyros! I am totally making these for me and my hubby! I have made this sauce over and over again and the family just love it. we have our own secret recipe for meat but the sauce oh my! I have used greek yoghurt as well but i much prefer the hellmans mayo. I make a homemade naan bread using just 2 ingredients, greek yoghurt and flour and flatten them right out and brush with garlic infused olive oil ( i just crush some fresh garlic and leave to soak in the olive oil) over the bread before cooking and it is devine! I am actually making this for my sons birthday this weekend with guests. 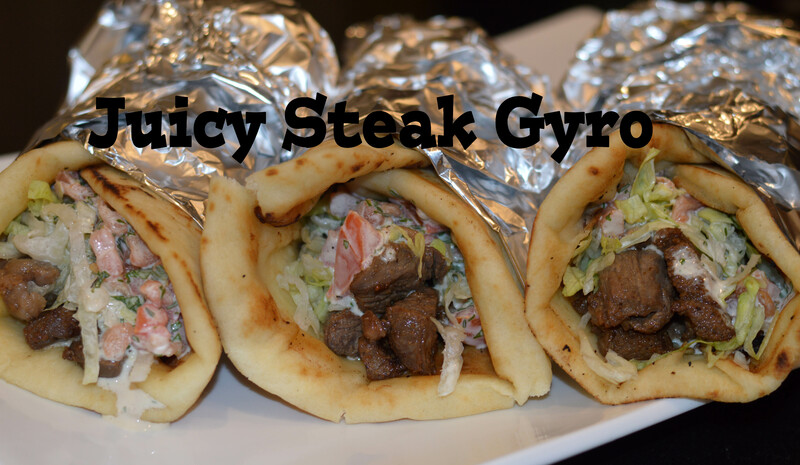 Hi, I am going to make this tonight and wanted to say that I really don’t care if it’s an authentic/ real gyro recipe or not. 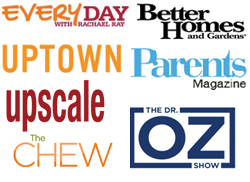 I think it’s braver and more culinarily creative to put a twist on things and then put them out there for the whole world to see (and judge). Well put, sir, well put. I’ll cetrnialy make note of that. I am curious.. what I am seeing when it comes to steak or chicken gyros the seasonings are totally different. Is there a reason why? I usually mix lamb,veal,beef, or pork depending on what I have. 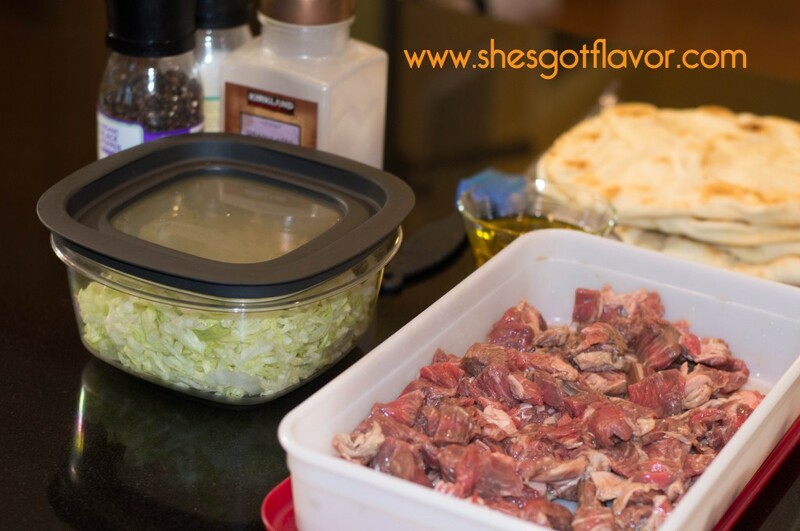 I don’t want to use the steak I have which is NY strip and no one has any ground lamb… Do you think I can use the same Greek seasoning as when I make my lamb gyro or just keep it simple? NY strip is to expensive and if it were a cheap cut I could play around with it… Any suggestions?